A successful week of recording is coming to a close. 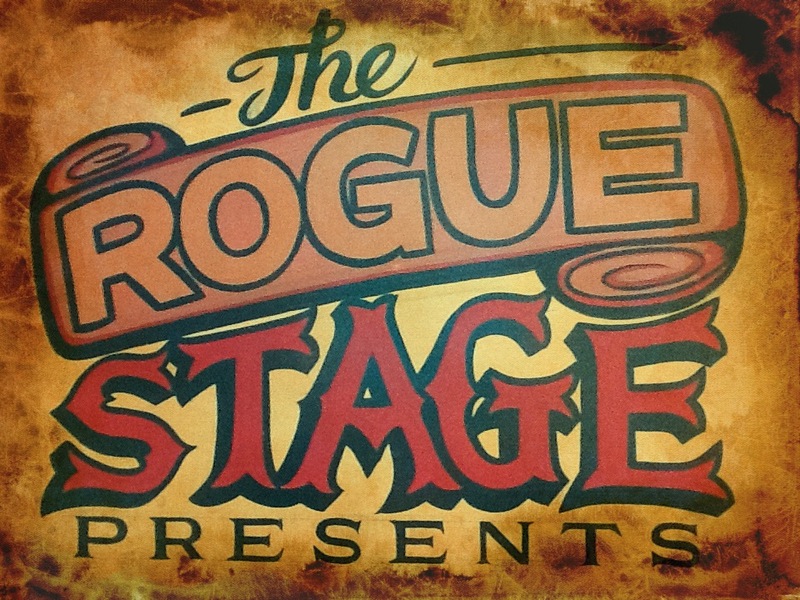 The last session ends tonight at 8pm with False Heights, all the way from Taupo. Altogether 8 acts and groups have grabbed the opportunity to record their songs. Even I got a chance to experience what it felt like and it was fantastic! The acoustic quality of the room is unique and something quite special. Working with Matt is so easy too! 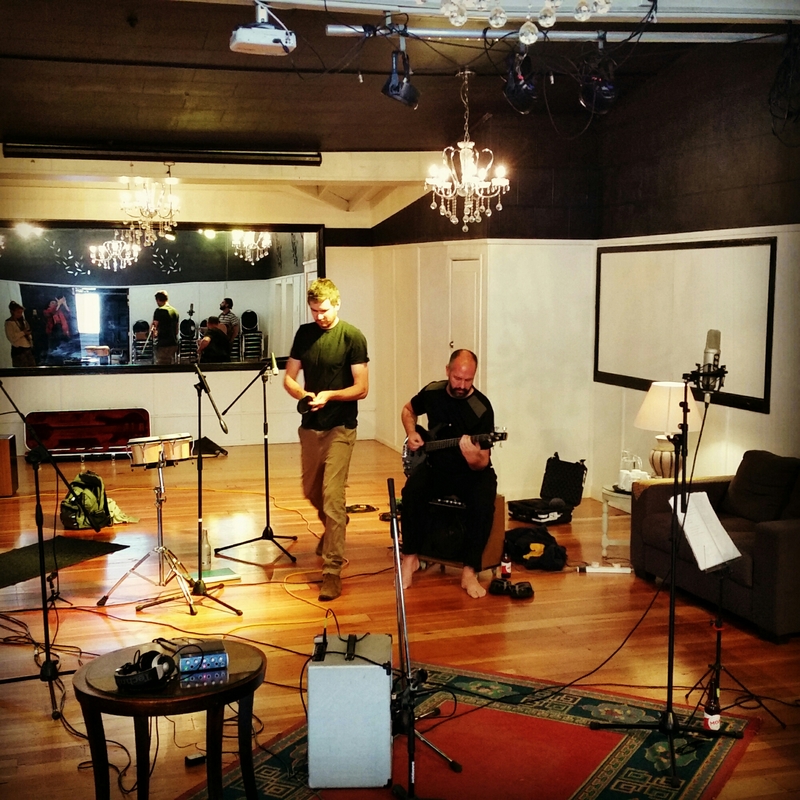 Matt Sephton, director of Coro Sonic Lab, did a sterling job of recording various artists from the wider Bay of Plenty area this week. Artists from Kawerau, Whakatāne, Mount Manganui and Taupo flocked to Rotorua to record songs and spoken word at the beautiful Monarch Room at Prince’s Gate. 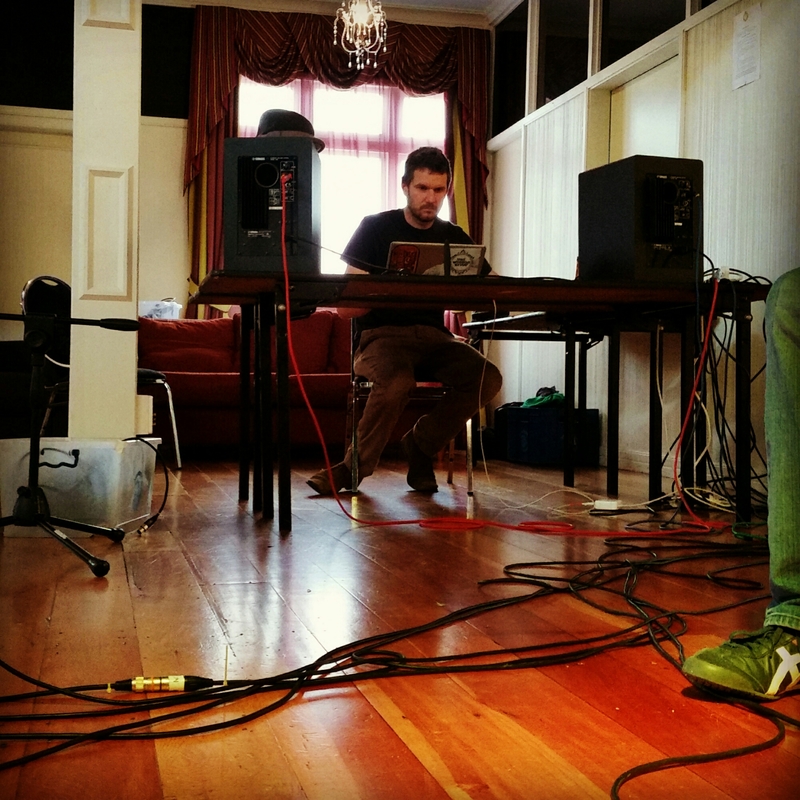 Sephton is a qualified recording engineer with vast experience in live mixing, sound engineering and recording, his attention to detail and technical abilities make the sessions both fun and professional, lessening the anxiety and making your session a positive, memorable experience. Future Pop Ups will be planned for 2017. For more information, please visit www.corosoniclab.co.nz or contact matt@corosoniclab.co.nz directly. This entry was posted in Music news in Rotorua, NZ artists and musicians, October 2016 and tagged Coro Sonic Lab, Matt Sephton, Prince's Gate, The Monarch.